2 February 2015 – Harbour’s funding has led to a successful settlement for low paid employees who otherwise would have missed out on their entitlement under their employee share option scheme. The case is proof of our long-term commitment to cases and demonstrates the value of funding to claimants with a strong case but no funds to pursue it. Without Harbour’s funding this result would never have been achieved. The legal team who showed dogged determination in the pursuit of the matter were Capital Law in Cardiff and the Hardwicke Chambers counsel team. 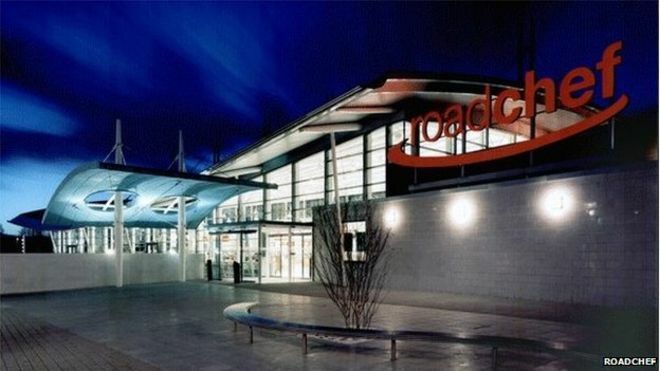 The claim concerned the 1998 transfer of shares in Roadchef plc (Roadchef) between two trusts, EBT1 and EBT2. EBT1 operated an Employee Share Ownership Plan (ESOP) for the benefit of Roadchef employees. EBT2 was used to provide share incentives to Roadchef’s senior management. The claim was brought by the Harbour funded claimant, Roadchef Employee Benefits Trustees Limited, (REBTL), a subsidiary of Roadchef and the corporate trustee of EBT1. The defendants were Mr Timothy Ingram Hill and trustees of EBT2, which included Mr Timothy Ingram Hill and his wife Sarah. The central case concerned the circumstances in which the trustees of EBT2 granted options over the shares to Mr Ingram Hill personally, who was, over time, Roadchef’s managing director, chairman and chief executive. The judge considered whether or not the transfer of the shares was entirely valid, void or voidable. She considered the cases of Pitt v Holt and Futter v Futter, both in relation to the rule in Hastings-Bass, and considered the principles in those cases against the facts of the claim. The judge found that, irrespective of any wrongdoing on the part of Mr Ingram Hill, the transfer was void as it was outside the power of the trustees. She held that the Claimant could therefore avoid the transfer of the shares. The judge also found that Mr Ingram Hill was liable for breach of fiduciary duty as he did not obtain the informed consent of the other directors of REBTL. He had not told them that he intended to secure the options over the shares. The success for the claimants at trial ultimately led to a settlement between the parties. If you would like more information about how litigation funding can unlock such cases, please call any of our funding directors.